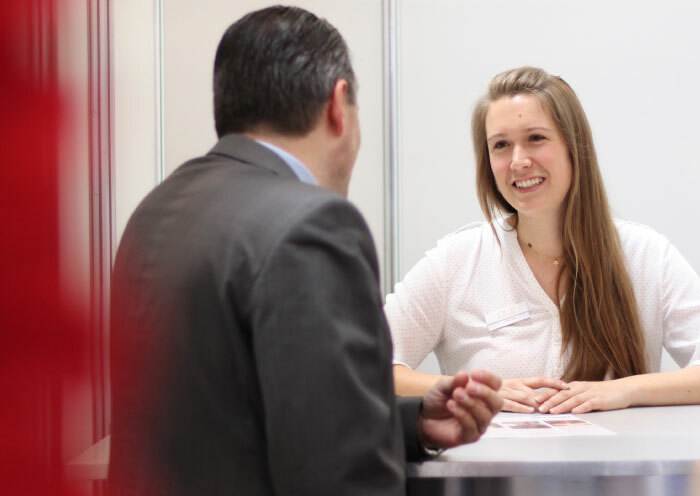 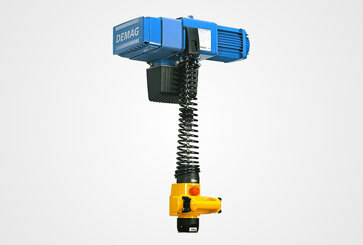 SMI is the trade and installation partner of Demag Cranes and Components based in Wetter (Ruhr), Germany). 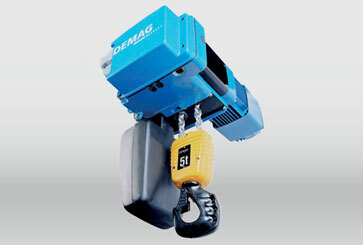 In combination with our smigrip and mini vacuum load spreaders, Demag DC electric chain hoists provide you with high productivity, economy and operational safety thanks to sensitive handling. 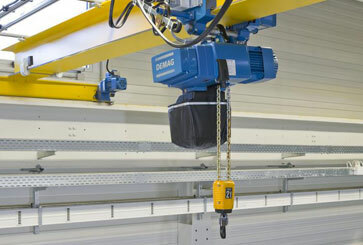 The diversity of the tried-and-tested load lifting appliances continues to allow you to ideally and flexibly adjust the chain hoists to the respective task. 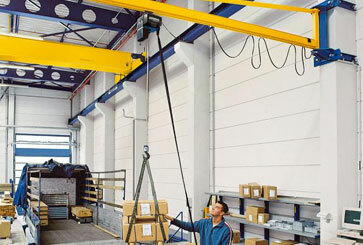 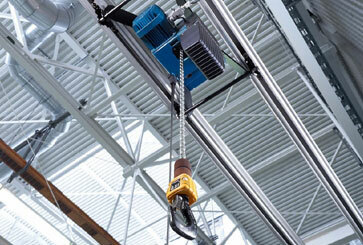 We can also realize EX-area operations with a special chain hoist from another partner. 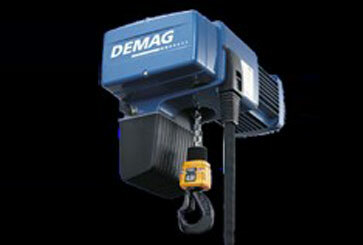 information about DC Electric chain hoists?